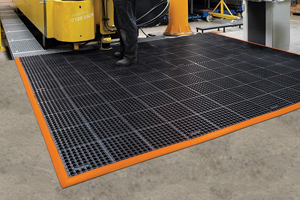 The TRP40 profile depth is 40mm and features a capacity of up to 2900kg with 3 different widths available: 315mm, 415mm or 615mm. 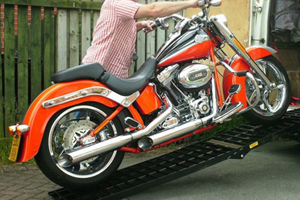 These loading ramps are ideally suited for use as car ramps, lightweight vehicle ramps or motorcycle ramps. 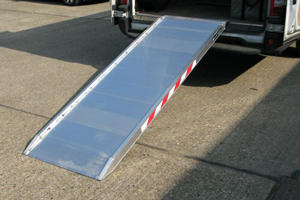 In particular these ramps are very useful as car ramps for customers having difficulty getting their low slung vehicle up their driveway. 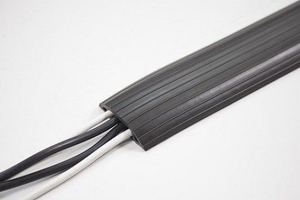 The TRP70 core profile thickness is 70mm. 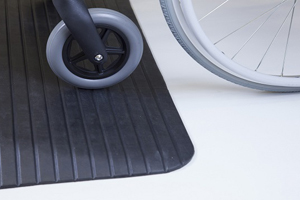 Two widths are available: the 300mm and the extra wide 500mm. 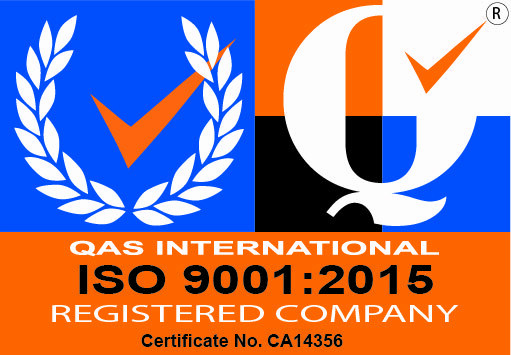 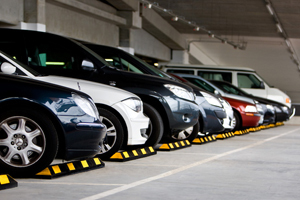 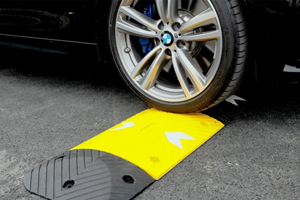 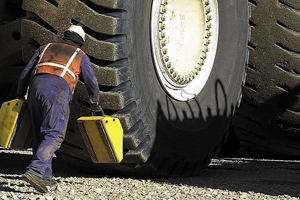 They feature a capacity of up to 3000kg and are ideal for use as car ramps or lightweight plant ramps. 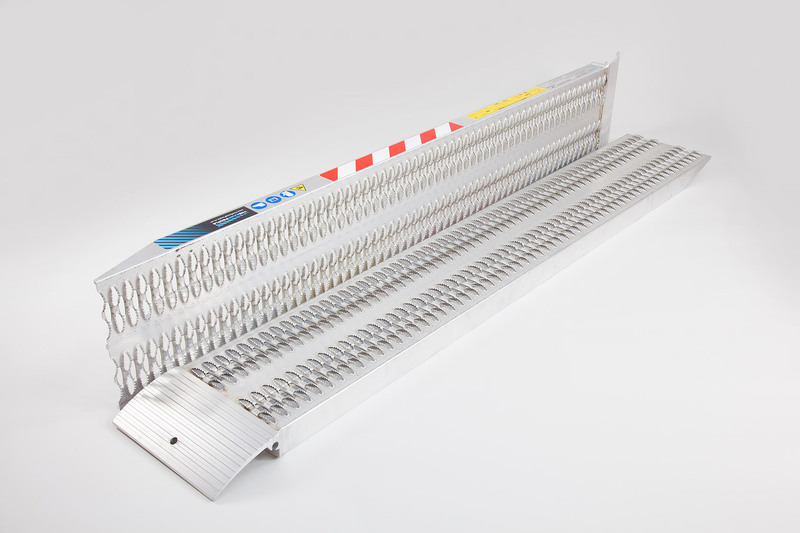 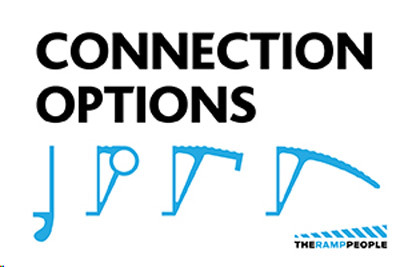 The TRP75 Series core profile thickness is 75mm, available with a 300mm width. 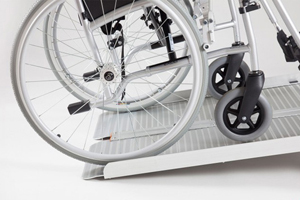 Offering a capacity of up to 3500kg with an extra support bar underneath to offer higher capacity and to keep a low-profile, ideal for cars, car transporters and trailers with a ramp-slot. 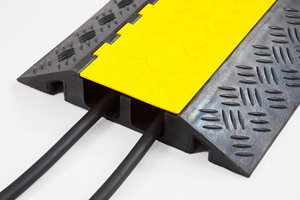 The TRP80 Series core profile thickness is 80mm, available with a width of 300mm. 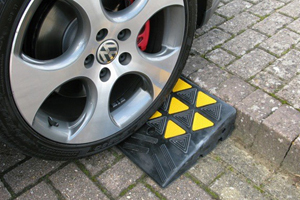 They feature a capacity of up to 3000kg and are ideal for use as car ramps or lightweight plant ramps.